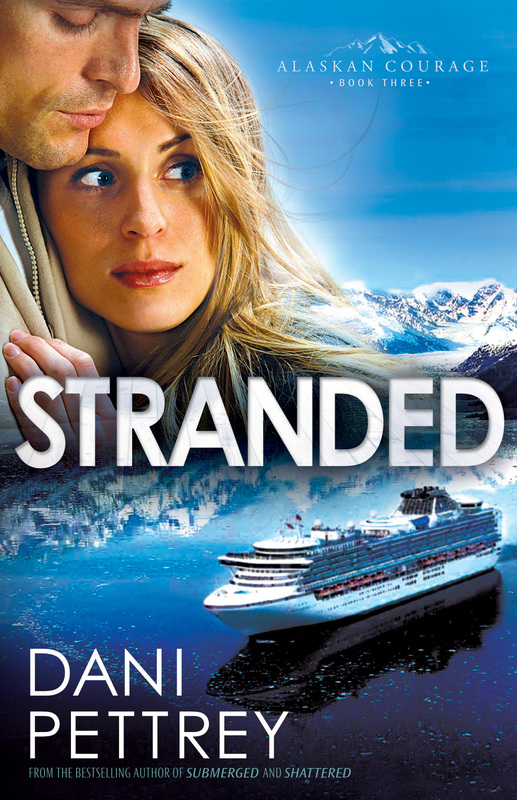 Stranded by Dani Pettrey was published by Baker in November 2013 and is our 25202nd best seller. 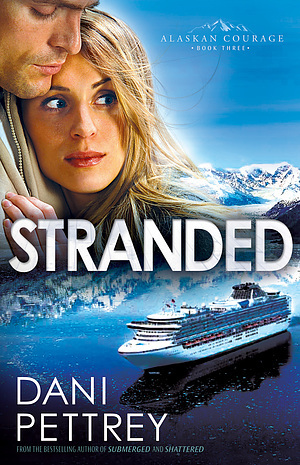 The ISBN for Stranded is 9780764209840. Fans of Lynette Eason and Irene Hannon will add this to their to-read list. Reporter Darcy St. James takes a job on a cruise ship to investigate the mysterious disappearances of female passengers, a story that had been uncovered by a friend and fellow journalist who has gone missing herself. Gage McKenna?s outdoor adventure company has contracted with the cruise line to provide camping trips for passengers. When he realizes Darcy is investigating undercover, he thinks she?s the same obsessed reporter he knew before, but as her investigation becomes more dangerous, he realizes she?s changed and wants to get to know the new Darcy better, if they both survive. VERDICT Pettrey delves into human trafficking in her latest tale of romantic suspense, which also revisits the McKenna family from Submerged and Shattered. Series followers and readers who enjoy Lynette Eason, Irene Hannon, and DiAnn Mills will add this to their to-read list. Got a question? No problem! Just click here to ask us about Stranded. "Dani has an uncanny ability to create characters that reach out to grab your heart." - Lynette Eason, bestselling author of 'When a Heart Stops'. "Dani Pettrey has delivered another incredibly compelling adventure in Alaska. STRANDED is full of suspense, beautiful rugged wilderness and white-water rapids, and a heartfelt romance. I loved catching up with the McKenna family." - Dee Henderson, New York Times bestselling author. "The third book in Pettrey's Alaskan Courage series ratchets up the action and suspense. It's difficult to stop yourself from peeking ahead to the end, but the ride is worth the anxiety." - RT Book Reviews. "Totally, hands down, in love with this family and series! I have not been this enthralled since the O'Malley series by Dee Henderson! Pettrey does such an excellent job of developing the character of each and every family member, you can't help but want to join in on their journey through life!" - The Christian Manifesto.